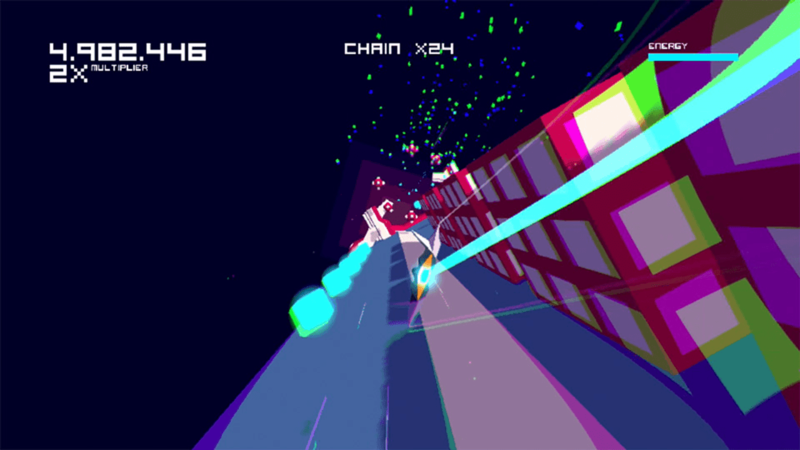 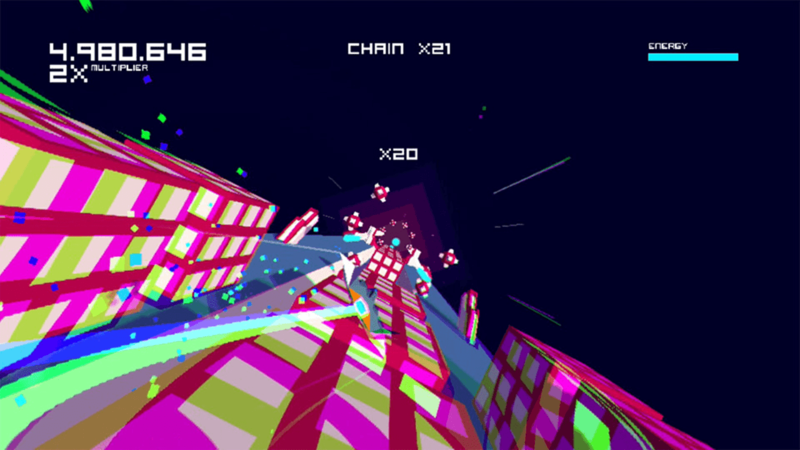 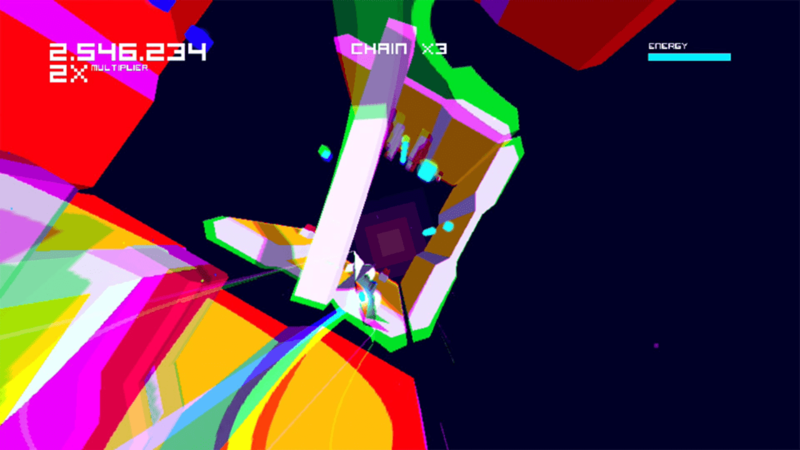 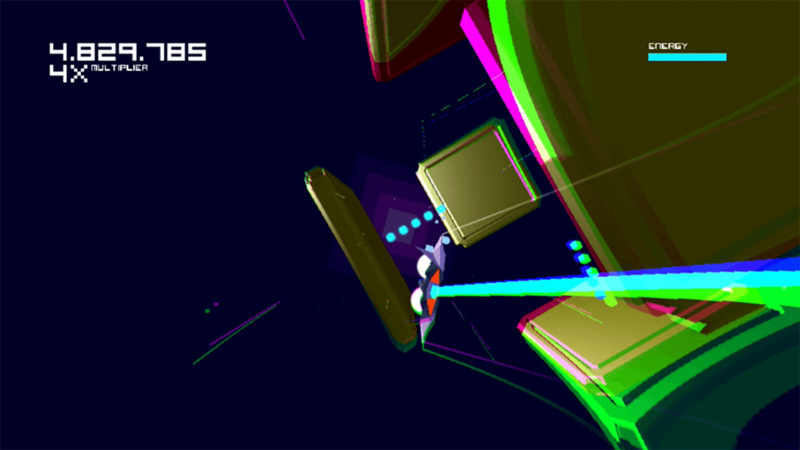 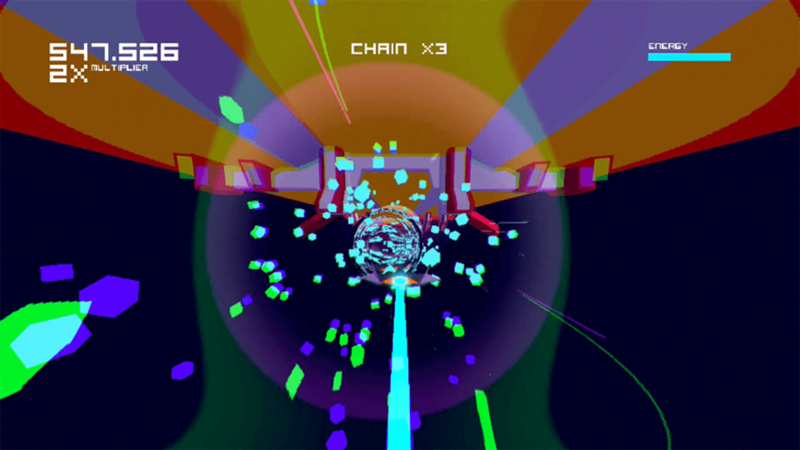 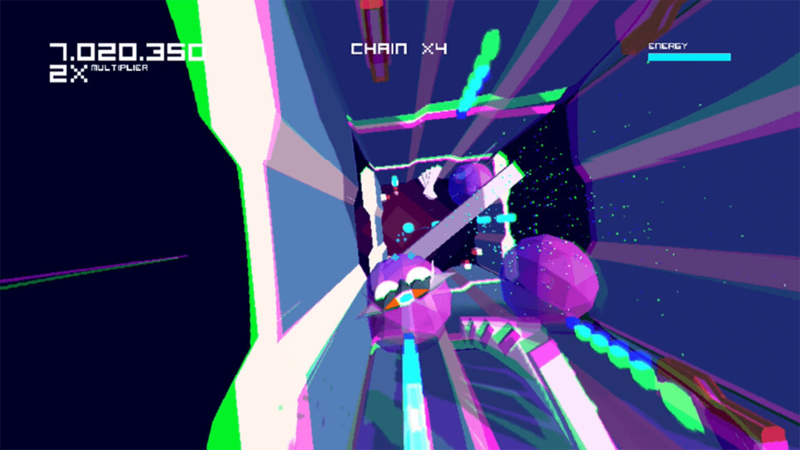 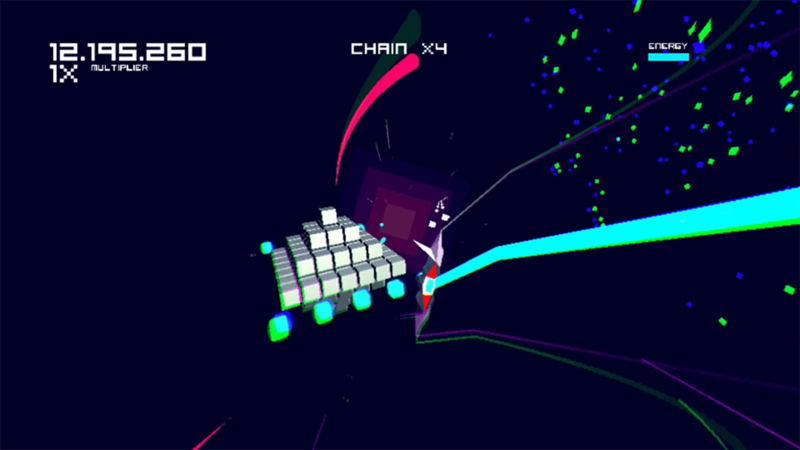 Upcoming PlayStation Vita (and PS4) title Futuridium EP Deluxe from developer MixedBag finally has a release date. 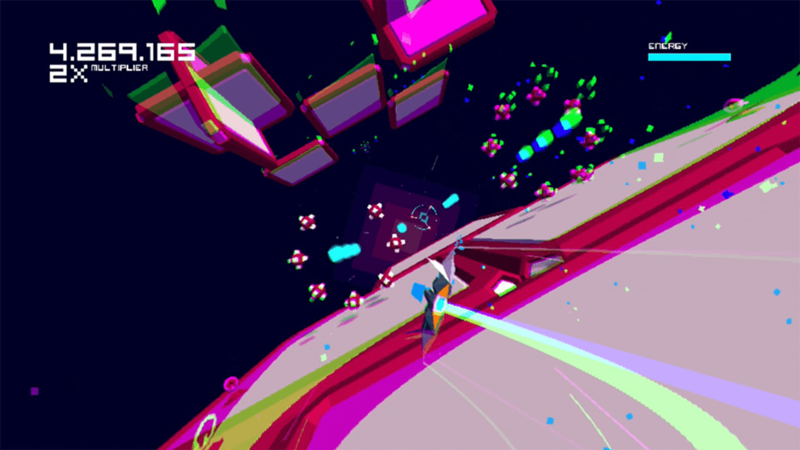 The game releases on Sept. 30 at $12.49 ($9.99 for PS Plus members) in North America and on Oct. 1 in Europe (€9.99 normal/€7.99 PS Plus). 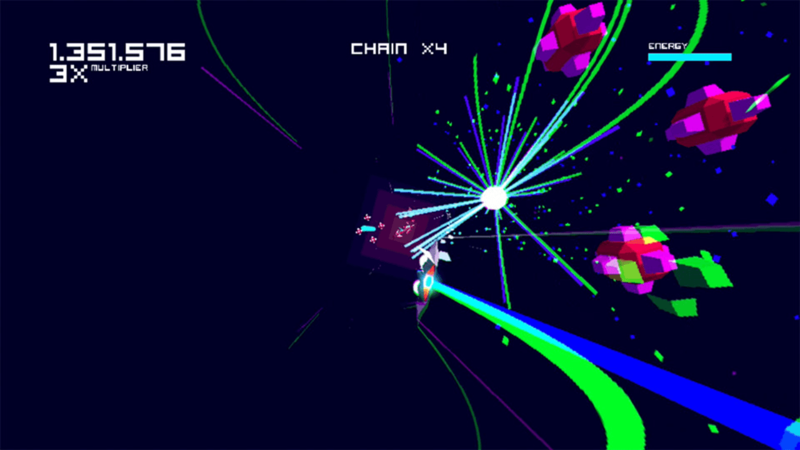 If you're curious what this game is, it's a retro-themed shoot'em up with fifty levels of puzzle-filled action. 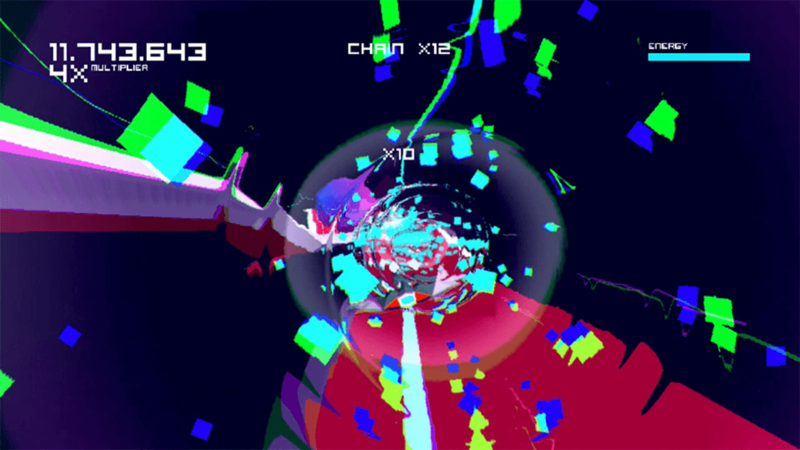 This one looks like yet another challenging space shooter that I'm not sure if I have the skills for this kind of action, but I plan to give it a try.